New content is now available! Now models are now here. 📌 Feel free to leave suggestions below. ⏰ Updates may be delayed due to school. etc. 🔨 There are many features coming soon. Sorry about the URL. Currently there is no way to feature a video in the screenshots section. 🎤 Thanks on the nice comment(s) everyone! 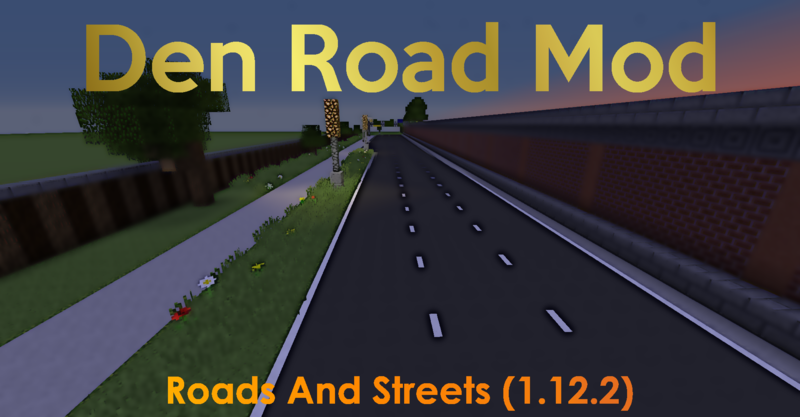 This mod is in heavy development so please expect constant updates. Delay's are possible due to school. 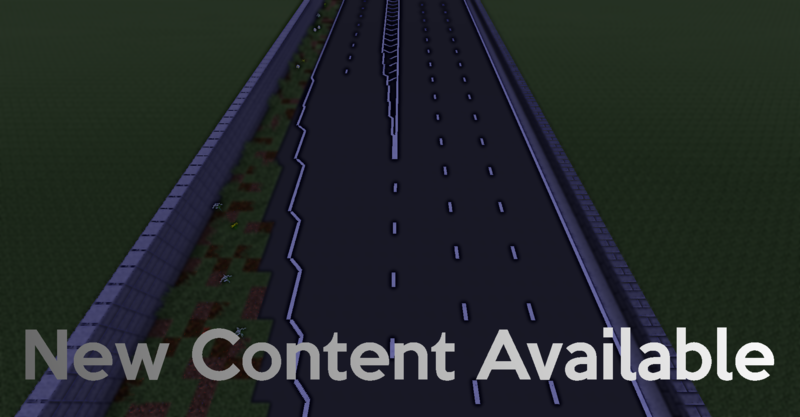 An update for creating Race Tracks is coming soon! New Creative Tabs for future features! First models have been added. This was just another quick change that I needed to do before the 0.1.0 release. All of these blocks come in Yellow and White, they can also be rotated in any direction or flipped. It felt like these quick changes were needed. 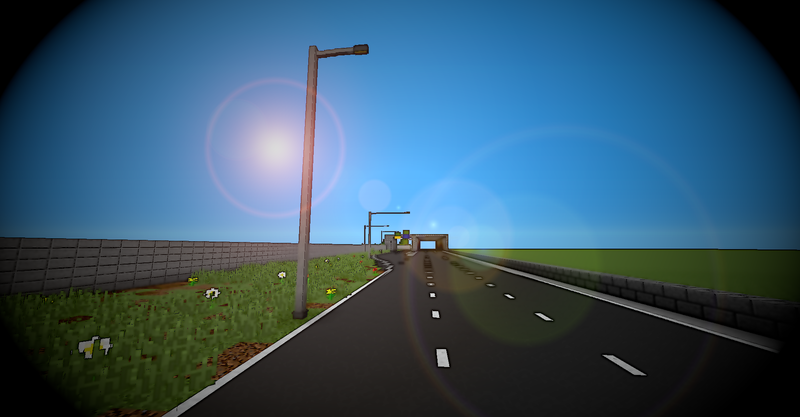 The coming update(s) is planned to have features for parking, Markings. Meters. etc. Yes, I'm adding those in a future update. Thanks. I've been working hard on this mod. That's a lot of emojis. Good, I like this mod and textures are amazing. Thank you. I'm currently planning out a huge update.